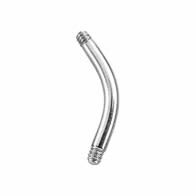 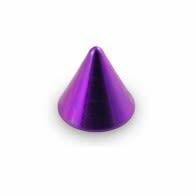 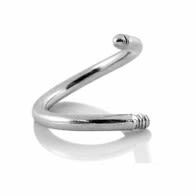 Titanium piercing accessories have revolutionized the world of piercing industry with its healing property. 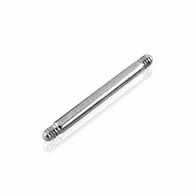 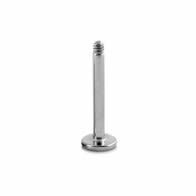 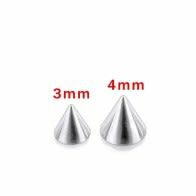 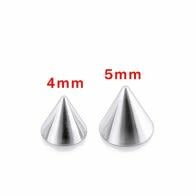 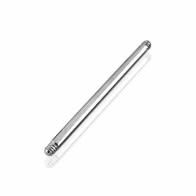 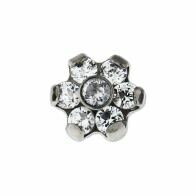 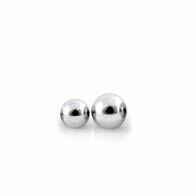 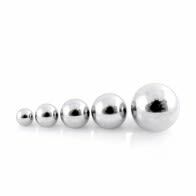 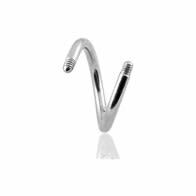 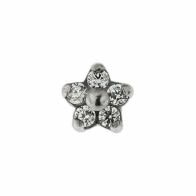 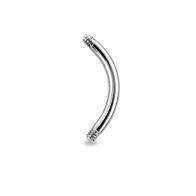 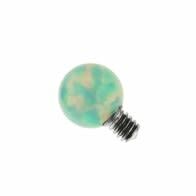 Titanium body piercing jewelry accessories like barbells, rings, studs when worn on newly pierced skin that is healing will help in recovering the skin from the shock faster. 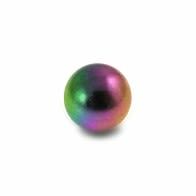 And also add the exquisite look that is very glossy.